Data Specialists > Blog Posts > Track Your Milk More Efficiently! Track Your Milk More Efficiently! DSI’S COMPLETE MILK MANAGEMENT SYSTEM. . .
Producer Payroll – DSI’s software is the trusted name in Producer Payroll, handling over 30% of the nation’s milk. Liquid Procurement – Handle all of your incoming dairy liquids no matter their source. Liquid Sales – Bill your customers with a system allowing for maximum pricing flexibility. 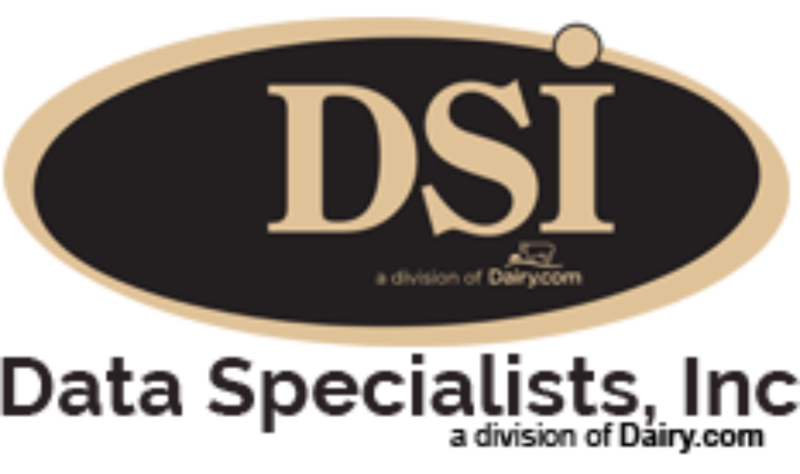 DSI’s new Liquid Scheduling Module – DSI has launched a completely integrated dairy liquid scheduling program to give cooperatives the most up to date information on their milk, no matter if it’s destination. Schedule loads with your customers, haulers, and plants with greater efficiency than ever before.